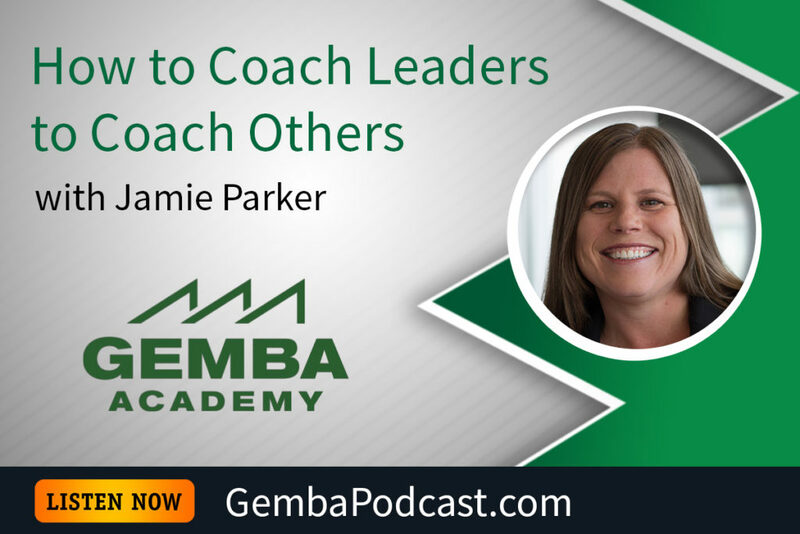 This week’s guest is Jamie Parker. Ron and Jamie talked about Jamie’s career thus far, the importance of having an impact on others, and how to help leaders develop a team of problem solvers. An MP3 version of this episode is available for download here. What qualities and/or approaches make a lean leader great?